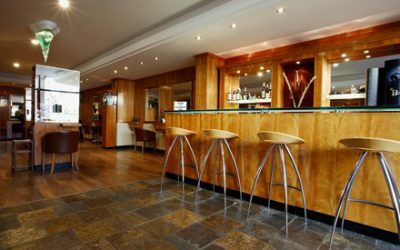 With a luxurious interior complete with refreshment bar, Metropolis offers a relaxing haven teamed with the highest levels of professionalism. 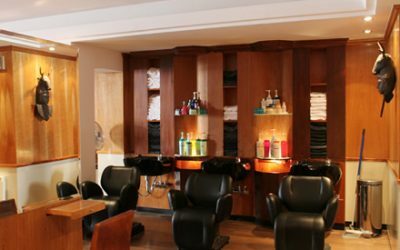 Enjoy a hairdressing experience that’s unique to you at multi-award-winning Metropolis, Kingston’s premier salon destination. 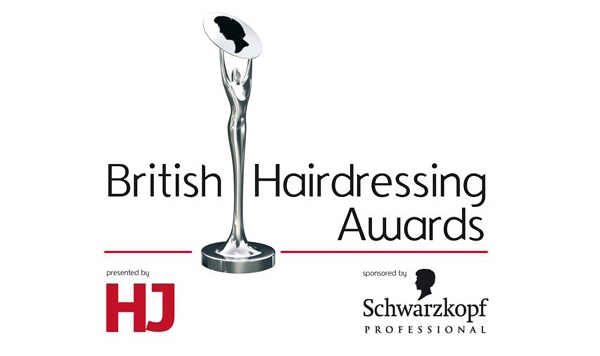 Founded by Southern Hairdresser of the Year Robert Masciave, we are committed to quality and excellence in all areas, offering exceptional hair cutting and colouring with a customer service that’s second to none. Our bespoke approach to hairdressing ensures a look that’s 100% tailored to you – cuts and colours that not only complement your face shape and skin tone, but also suit your lifestyle. 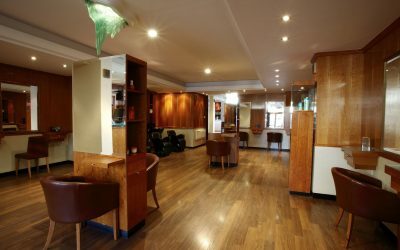 All appointments include a detailed consultation, plus honest advice on aftercare, styling and product recommendations.